Join us as we spend 8 weeks reading through the New Testament together using Messiah from Immerse: The Reading Bible which takes the reader on a unique journey through every book of the New Testament. Each section of Messiah begins with one of the Gospels, and together they combine to provide a life-changing reading experience centered on Jesus. This fresh arrangement of the books highlights the depth of the New Testament’s fourfold witness to Jesus the Messiah. The Son of God, who fulfills all the longings and promises of the collected Scriptures, can be experienced in Messiah through the rich variety of lenses provided by the books of the new covenant. 1st - Read along Whether you purchase one of the Messiah Bibles available at the information counter ($10) or use your own Bible we encourage you to read along with us. An audio version is available online for free at immersebible.com/messiah as well. 2nd - Dive In Each Sunday the sermon will be focused on a key portion of the previous week’s reading. 3rd - Learn More Also on Sundays at 11:00 there will be a Sunday school class in the Multi-Purpose Room, that will focus on the background for the coming week’s reading. 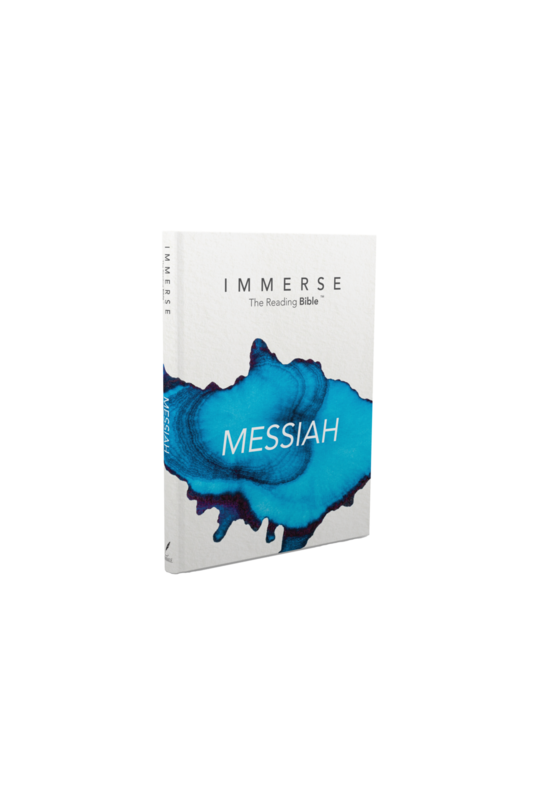 Immerse Bibles are available in the Church Office for $10. *we do not want cost to prevent you from having this bible! 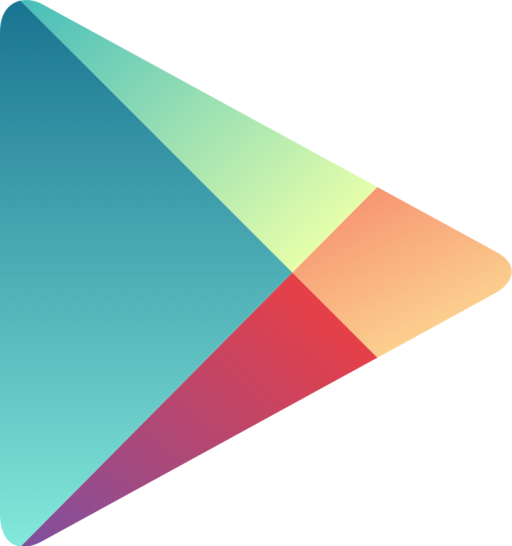 If you are unable to pay just let us know!